What is your next move in 2019? 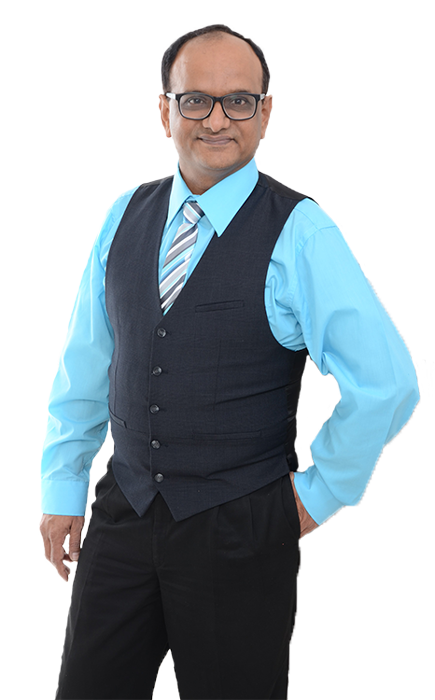 Disclaimer By entering my contact information I give my express consent to be contacted by 'Pankaj Patel, HomeLife/Miracle Realty Ltd., Brokerage *' and or real estate salespeople on behalf of 'HomeLife/Miracle Realty Ltd., Brokerage *' to discuss potential services. Get into Platinum Condo Club & Save Thousands of Dollars!